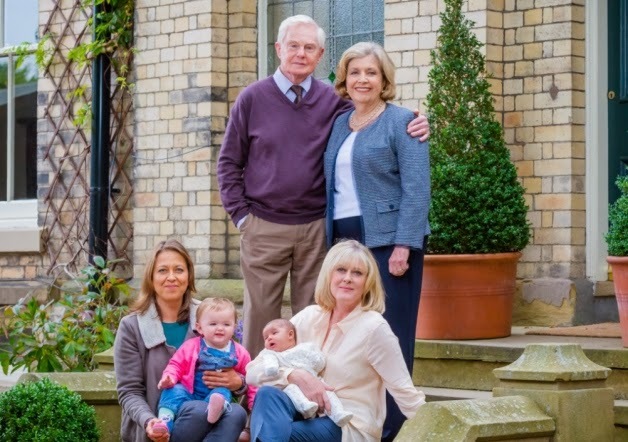 BBC One have confirmed that Sally Wainwright's drama Last Tango in Halifax has been given a fourth series. The news was broken on BBC One's Twitter account just after the final episode of series three had aired with the tweet reading, "We're delighted to confirm that #LastTangoInHalifax will return for another series. The winner of several Baftas; Last Tango in Halifax has gone from strength to strength and last night's series three finale ranked up overnight ratings of 6.61 million. Speaking to The Custard TV before series three began, Wainwright told us that she thought the series could run and run adding that everyone involved loves making the show so there's no reason that they shouldn't continue.